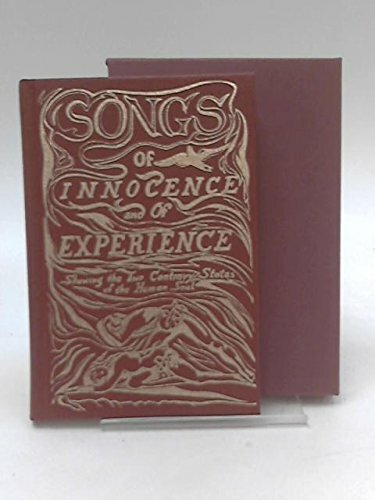 This compact hardcover edition of William Blake's classic Songs of Innocence and of Experience is the perfect size for students and collectors of classic poetry. 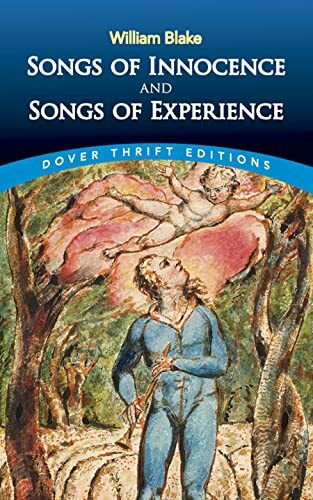 The lovely cover illustration shows a painting from Blake's era, the mid-1700's, and each page is designed as the author designed it centuries ago, in its handwritten text atop illustration. 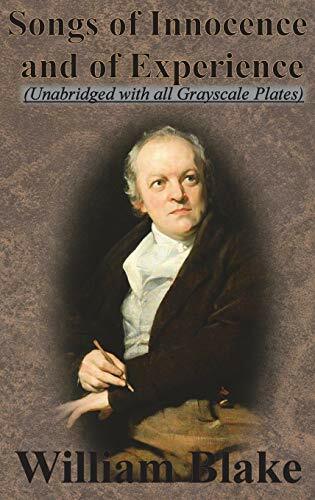 Wiliam Blake, the artist, writer, and Romantic visionary who went largely unrecognized ruing his lifetime, is now hailed as one of Britain's greatest creative geniuses. 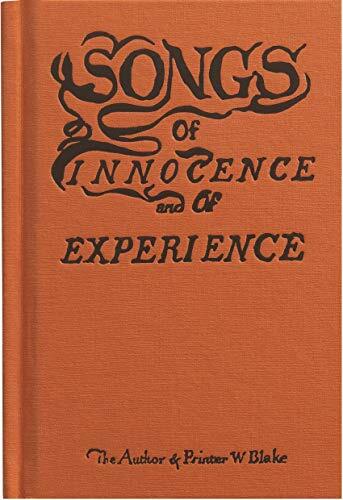 The Songs of Innocence and of Experience contain some of Blake's best-loved poems and form a stirring, poignant reflection on the range of human experience from childhood to adulthood. This edition reproduces the complete collection in the original illuminated manuscript form. 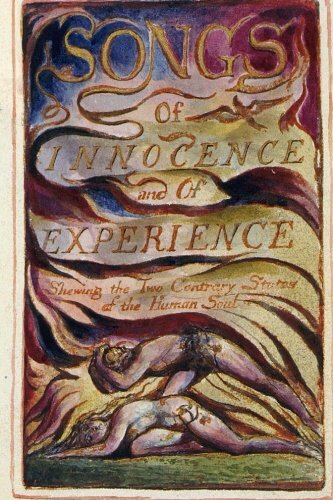 The combination of text and image, sometimes tightly interwoven, is typical of Blake's remarkable, individual style, in which the artist and his creations form the bridge between poles of being, between innocence and experience. Largely unrecognized during his lifetime, William Blake was a visionary English poet, painter, and printmaker. 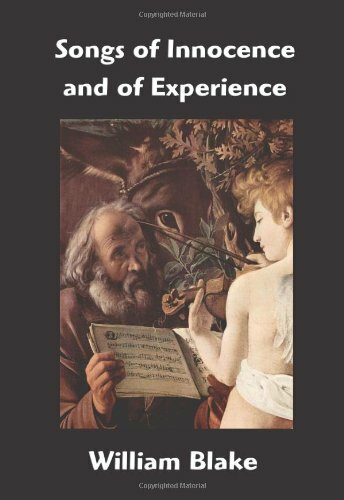 His wide-ranging influence can be seen in genres from theology and literature to popular music and graphic novels.